What better way to experience the fall foliage than with a bird’s eye view? 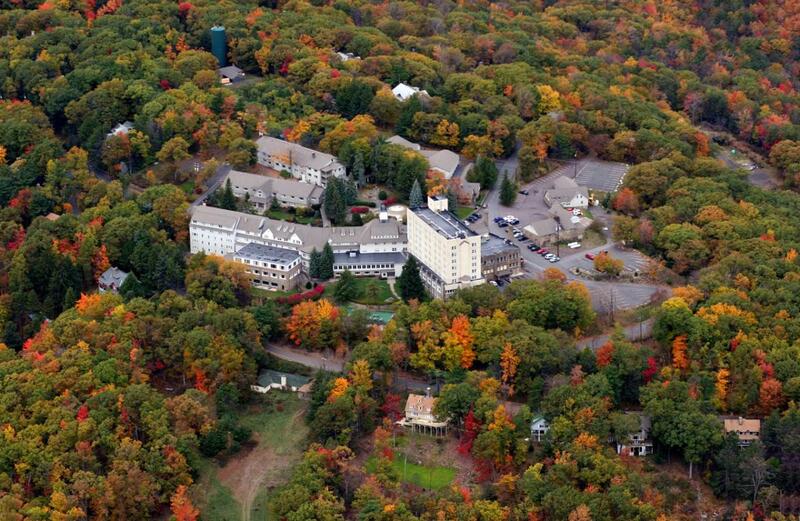 See the beauty of fall in the Pocono Mountains with an air tour! Ascend over well-known waterways and mountains bursting with vibrant hues. Buckle up for a private tour for two, and see the aerial sights of the region.